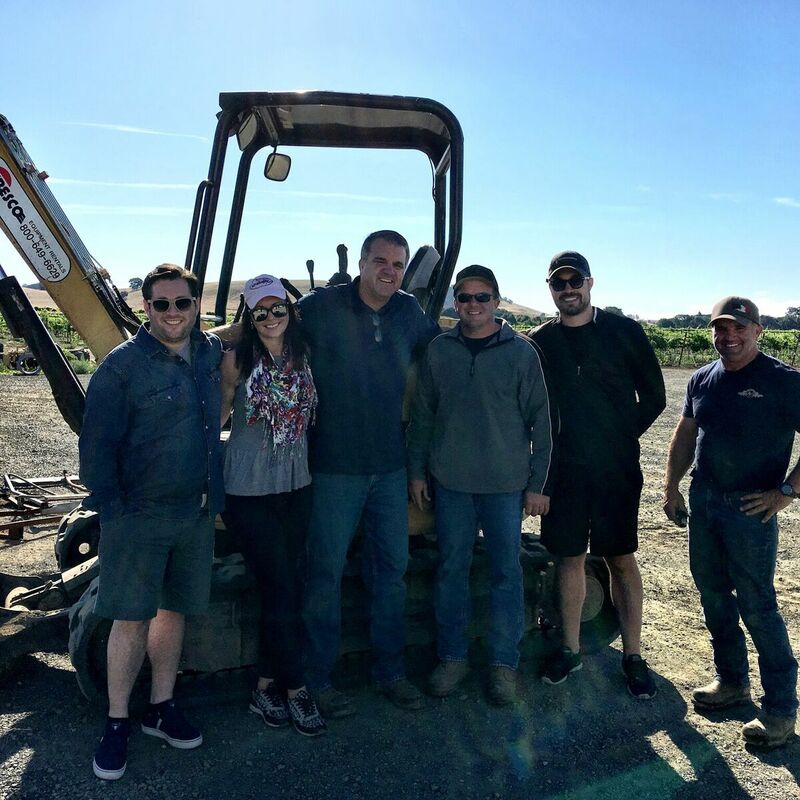 Ron Lanza of Lanza-Musto Vineyards in Suisun Valley Shared His Harvest Rituals…. As harvest begins we chatted quickly with some of our growers about these harvest traditions. Some of them might surprise you…. Any other fun harvest traditions? We have a relaxing family dinner before the craziness starts! 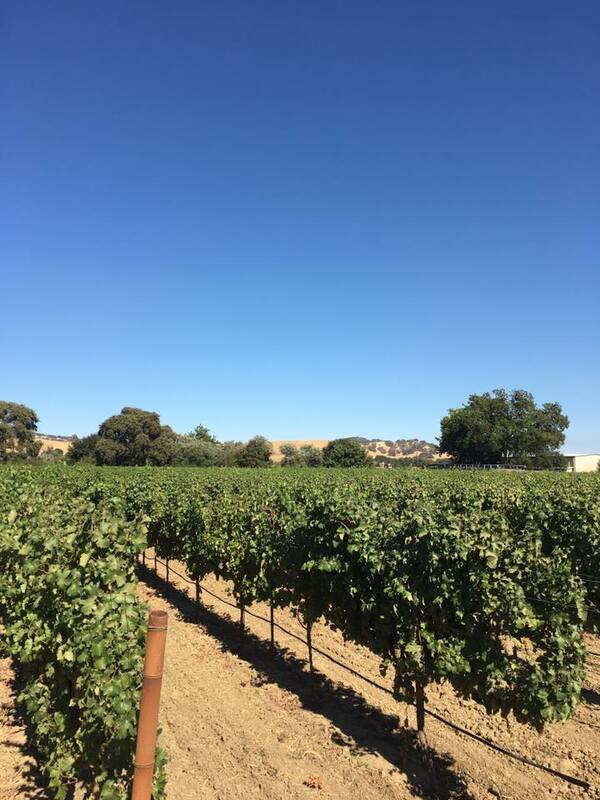 CABERNET CLONE 169 – WHY IT’S AWESOME! 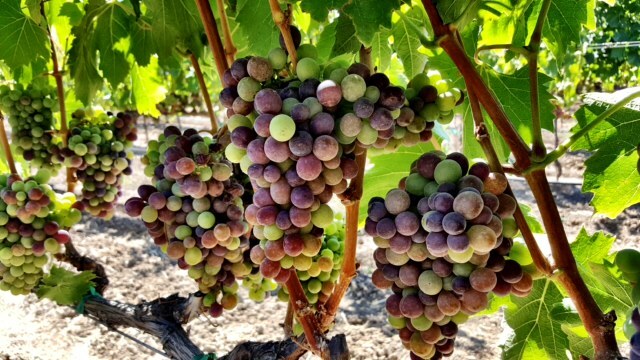 Check out that Cabernet 169 Cabernet from Lanza-Musto Vineyards! The Cabernet 169 is a French clone that came to the US and was planted by UC Davis in 2003. Since then, it has been gaining popularity in all the major Cabernet growing regions, especially on Mount Veeder. It has good berry size, high vigor, and a well-balanced acid to sugar ratio. The wine can be higher in alcohol depending on the winemaking style. It was created to produce a big and bold Cabernet with intense complexity. The color is a vibrant, deep red. The mouth feel tends to be bold and linger. This grape is definitely for the adventurous winemaker. Can’t make it to Tuscany this year? 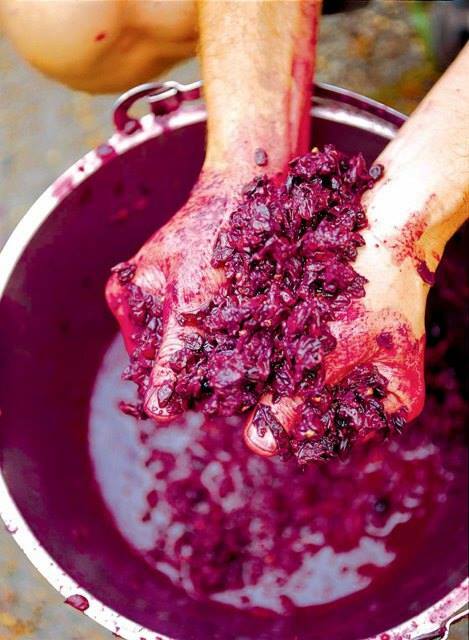 Don’t worry, you can make some fabulous Sangiovese right here in the US! 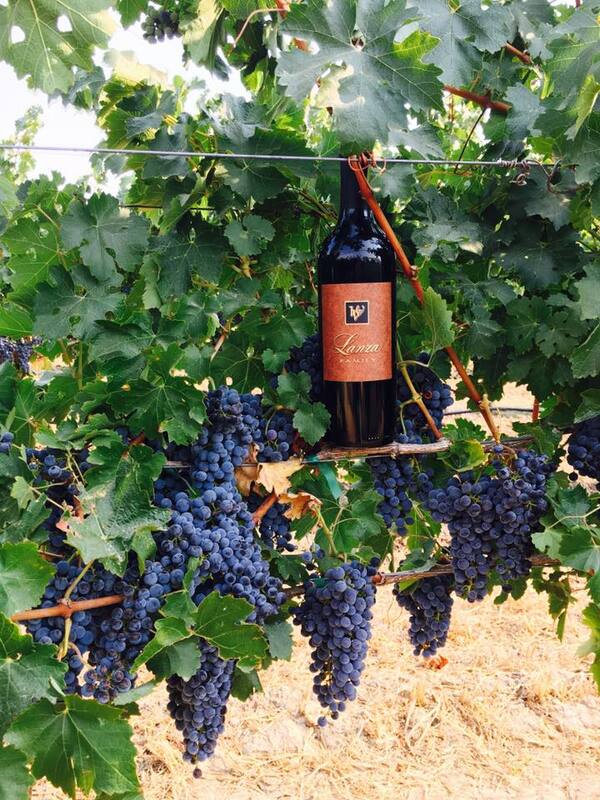 Lanza-Musto Vineyards has been producing Brunello Clone Sangiovese for the past 4 vintages. 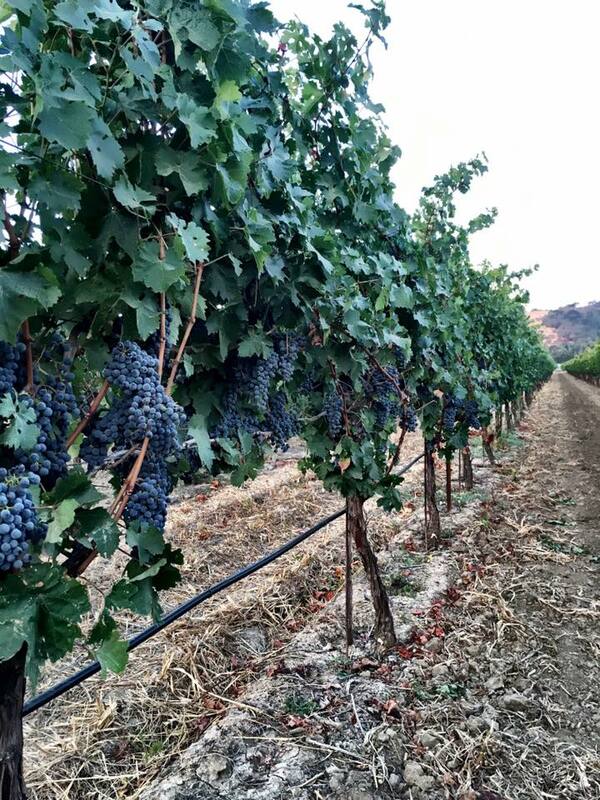 One of the big reasons we planted this varietal is because the valley provides hot days and cool nights. The temperature can swing over 50 degrees depending on the time of year. Sangiovese eats this type of weather up! 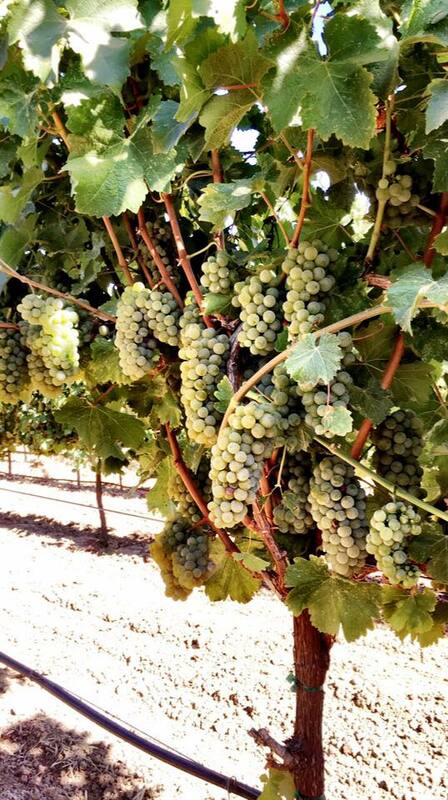 This high producing varietal soaks up the sun and enjoys the break under the cool night air. When producing Sangiovese wines keep in mind that even though it is a bold tasting wine, it can easily be overtaken by oak infusions. Both the Musto Wine Grape Co. and Winemaker Magazine suggest using small amounts of oak or aging your wine in neutral barrels. The oak flavoring can overpower the wine and you will lose the delicate acidity and bright cherry notes that Sangiovese is known for. Also, blending in a little LMV Barbera or Merlot can help give it a little extra structure and complexity. Since Sangiovese originated in Italy, the wines pair famously with anything tomato–based. We suggest pasta, pizza, or any meat dishes that have a tomato sauce. Frank Musto from Musto Wine Grape Co., LLC. 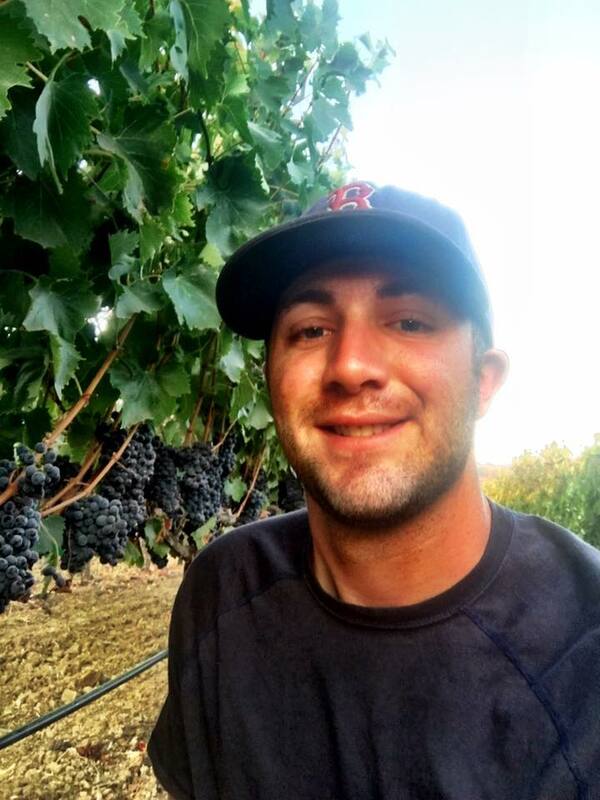 personally enjoys his Sangiovese with Pepe’s Pizza from New Haven, CT or a great Chicken Marsala. 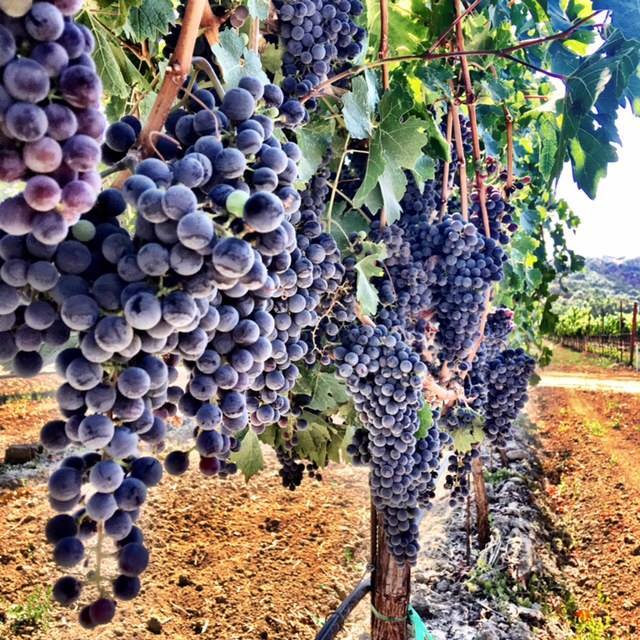 Sangiovese is one of the hottest up and coming varietals being produced in the United States. Make sure to secure your order of Brunello Clone Sangiovese for Fall 2016. You will not be disappointed!